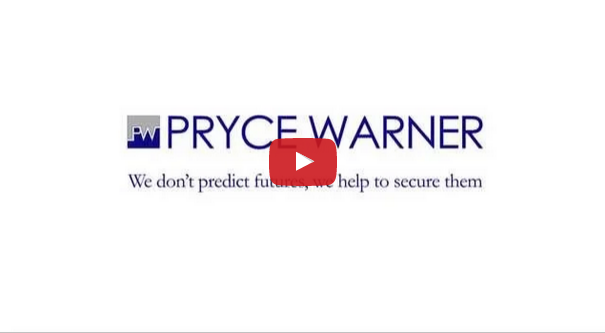 Pryce Warner prides itself on its Investment Performance. Our 40 years of experience with overseas investments have helped us to create portfolios with excellent growth, helping to deliver excellent returns to those who have invested through us. Our range of portfolios enable flexibility for each investor, with each one designed to match specific targets set by the investor to achieve the outcome they deserve with the peace of mind they expect. A comprehensive portfolio with access to worldwide Bond & lncome Producing investments as well as providing for the regular income needs of investors. This portfolio gives you comprehensive access to property markets around the world. This portfolio also allows for complete liquidity while maintaining diverse and balanced access and investment in global property markets. Each portfolio will have a different rate of return based upon its target areas of investment, and each portfolio will have a different degree of suitability for investors dependent on their requirements. However as you can see, each Pryce Warner portfolio has seen excellent returns over the past 25 years. To find out which portfolio is the best for you, request a free, no obligation, call back from one of Pryce Warner’s portfolio experts today and see how an investment portfolio could secure your financial future.